Search, play, pause and more right from your device — anywhere in the house. Turn the volume up on superior sound when you plug the Google Chromecast Audio Digital Media Streamer into your phone or tablet. The compact, palm-sized, black device is an affordable way to stream songs from numerous sources, including applications as well as hardware. The streamer amplifies your audio via Wi-Fi with lossless high-resolution sound, which offers a high-quality listening experience. As you scroll through your playlists, you'll see a Cast button that will instantly begin streaming your songs through the speaker to immerse you in sound. The smooth streaming of the Chromecast is skip-free, with audio performance that's detailed, rich, and dynamic. The streamer works with a variety of popular music apps, including Spotify, Pandora, and Google Play. The multi-room feature lets you hear your music from anywhere, continuously, and enjoy letting your mobile phone do double duty as a remote that helps you select what songs to play. The voice control feature works alongside your Google Home device to let you use voice commands to select or skip songs or adjust the volume you're listening at. 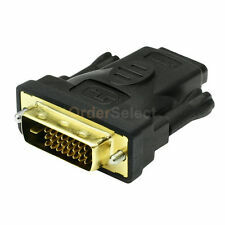 The Chromecast connects easily for use in seconds via an included cable to the AUX input on any stereo, and you'll need a digital cable to connect it optically. Though the Google Chromecast is optimal for Android users, iOS users can also enjoy the benefit of this wireless audio streaming device. One of the most lightweight, affordable media streamers available, the Chromecast is a functional option when it comes to enjoying music wirelessly and portably. 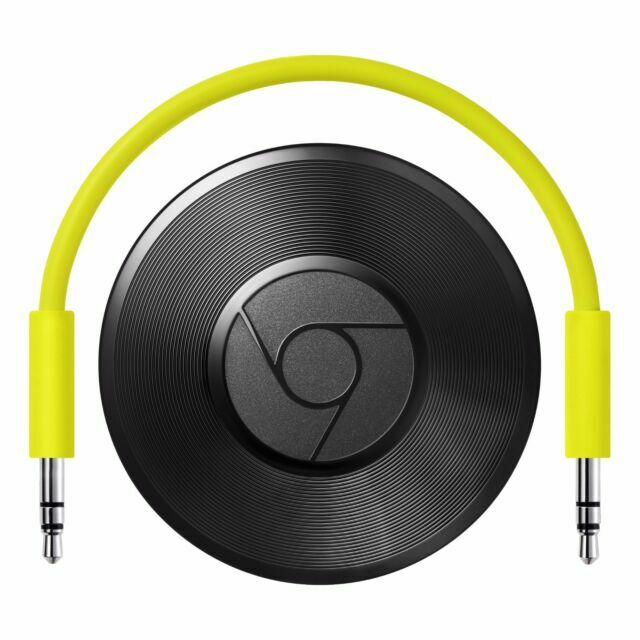 You don't need HDMI to cast sound to the Chromecast, making other hardware unnecessary, and you can even connect the speakers you already have to maximize your music experience by creating bold sound with the Chromecast device, or use the Chromecast along with a home theater system for a multi-speaker setup. The new Chromecast online is rumored to work without wifi to stream peer-to-peer from your Android phone to your TV. This is not the case. I purchased the new Chromecast already owning an old Chromecast because I travel a lot and am not able to connect to Hotel wifi through the Chromecast so I was hoping to stream directly. Also, I like streaming media files like .mkv and .mp4 from my phone to the device. A third party file explorer app must be used to do this as the Chromecast app does not have native support. The app does allow you to stream YouTube and mirror your Android phone screen which is great! It is easy to set up and audio quality is great. However, there are many problems while playing spotify. It sometimes skips songs, it fails to skip songs when I touch the skip button, sometimes i have to reset the chromecast audio device for it to start responding again. Poor performance, I'm not impressed. I was hoping that streaming audio from my NAS would be an easy task, It works great with Deezer, I can shutdown the app while listening to a radio station, and chromecast will keep playing, that's nice. it is a great product for easy tasks, but I really want to see some improvement on connectivity, streaming from my Mac is complicated too, but my number one requirement is to play music form my NAS drive. Amazon Fire TV with 4K UHD and Alexa Voice Remote - 2017 Model. NEW/SEALED! !